> motivation to develop and maintain a fork or patch set). > "technical thinking" than usual. I don't think your characterization is unfair. With AArch64 products expected in the next year or two, it's really unclear that sufficient ROI exists for LPAE to be a general solution. 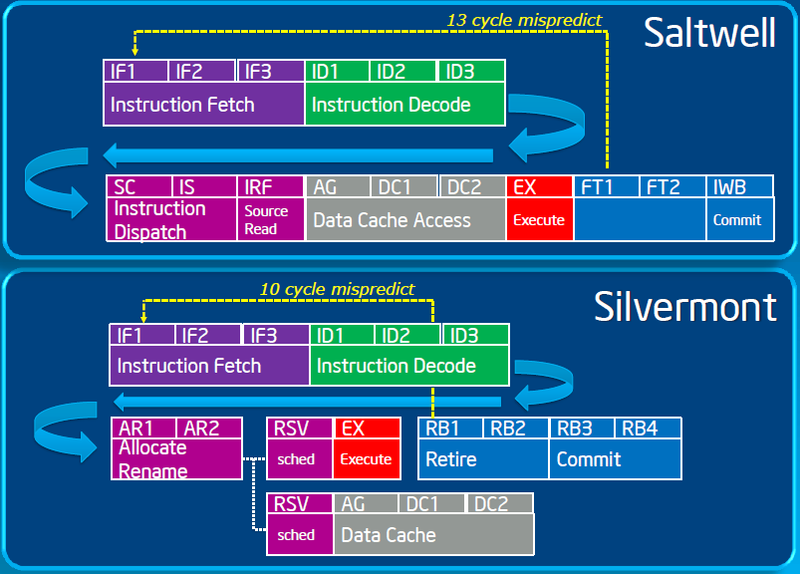 In the case of x86, the motivation was Intel purposefully dragging its feet. That doesn't appear to be the case for ARM.